Is your Smartwatch spying on you? 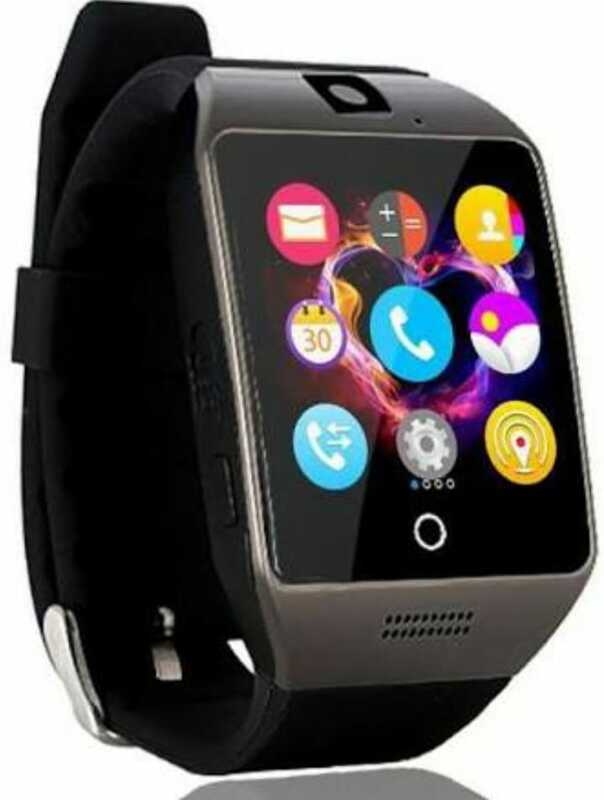 Security researchers at a leading cybersecurity firm have demonstrated that smartwatches could be turned into a spying tool by using a device's accelerometer and gyroscope to track the owner's movements. Russia-based Kaspersky Labs said 'Trojan watches' could be hijacked by hackers to steal ATM PINs, phone unlock codes and passwords entered into a computer. Kaspersky Lab reported that the same technology is used by every fitness tracker apps to tell the movements of the owner whether they are sitting, walking, running, or even changing subway lines. While investigating researchers found out that neural networks can be trained to recognize the typing patterns of an individual. 'With neural networks, signals from the three axes of the accelerometer and gyroscope can be used to decipher the PIN code of a random person with a minimum accuracy of 80 percent,' the report stated. 'So an unassuming fitness app or a new watch face from the Google Play store can be used against you, right now in fact,' warned the report. Now, if you are worried about your own smartwatch here are some tips to check if your's is hacked or not, check your battery life, and keep an eye on their app permissions, and install spyware detection software.